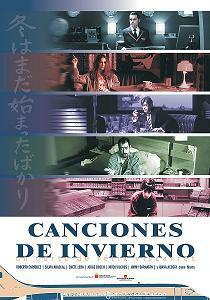 Mid length film produced in late 2003 in Madrid, Spain. Shot in 10 days on 35mm anamorphic. Directed by Félix Viscarret and starring Roberto Enríquez, Jordi Vilches, Silvia Abascal, Chete Lera, Jorge Bosch, Juana Acosta and Jimmy Barnatán.